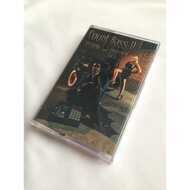 Receive the digital download AND clear chrome cassette tape with collector's alternative artwork. While Supplies Last!! !